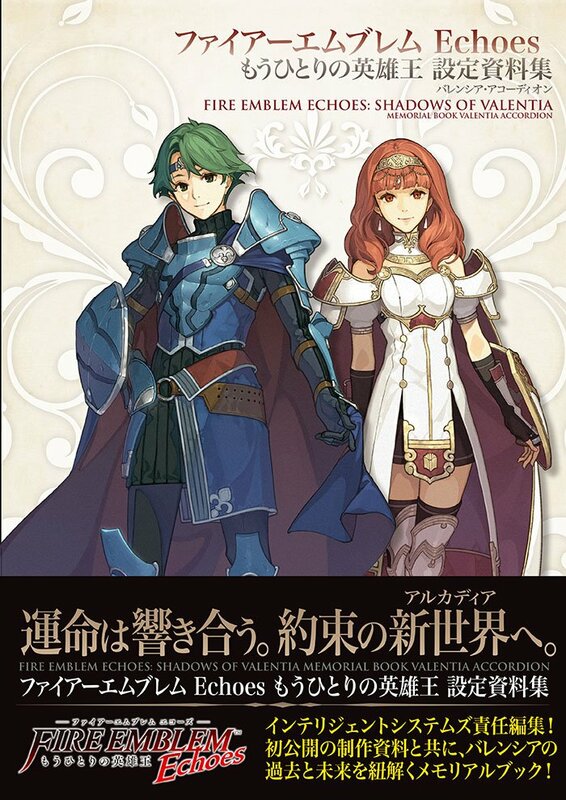 Do you know what the inspect quotes were like in JP Echoes? Some of them were pretty cheeky in English. They provided screen shots of the lines they were curious about. 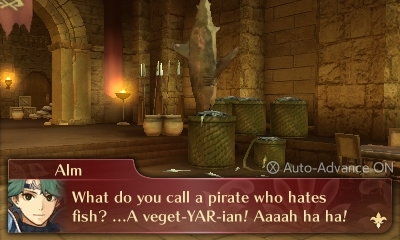 I already covered the first one regarding Celica and “pirate booty” previously, and a second one about another pun Alm makes elsewhere regarding pirates and fish. This is the last of the three this reader wanted me to look at for now. So let’s get to it! 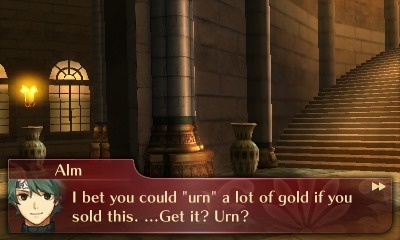 They provided screen shots of the lines they were curious about. 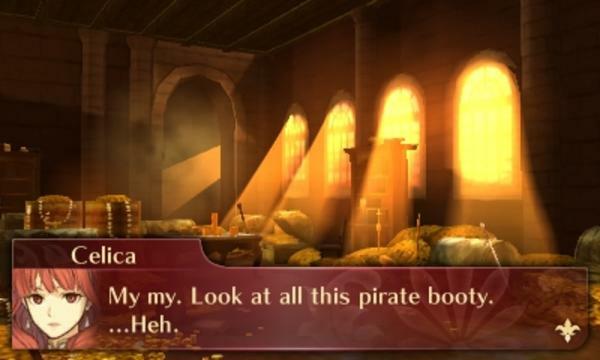 I already covered the first one regarding Celica and “pirate booty” previously, so onto the next one! They provided screen shots of the lines they were curious about. 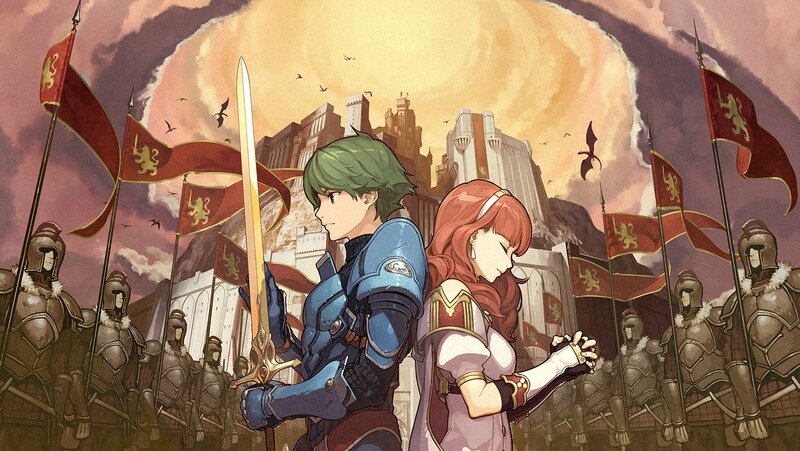 They struck me as strange too, so this is the first of the ones I want to cover.